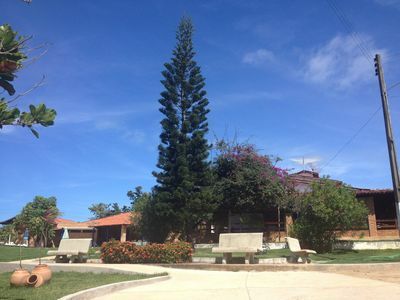 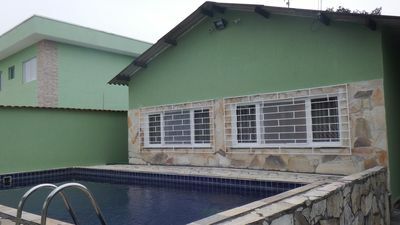 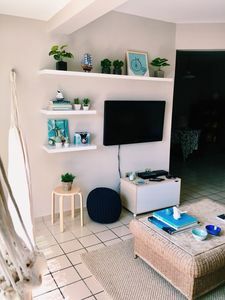 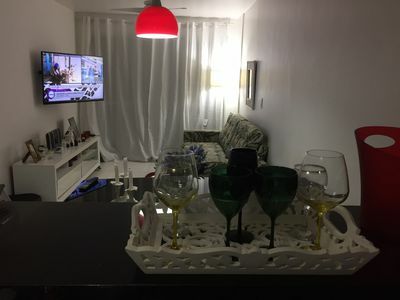 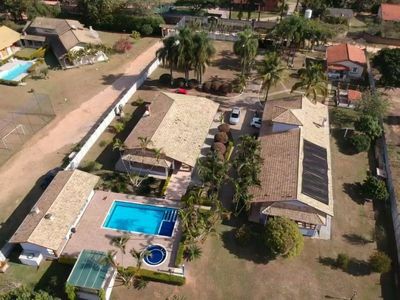 Gated community with security, clubhouse, sauna, games room, soccer field, tennis court, sports court, cliclovia, surrounded by a preserved area of the Atlantic Forest and easy access to Itacimirim Beach. 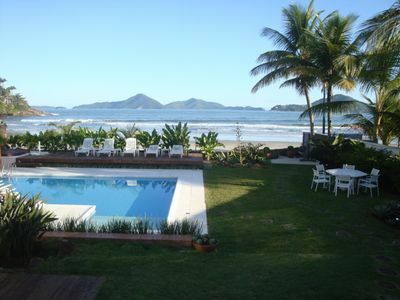 For those who like nature, beach and tranquility. 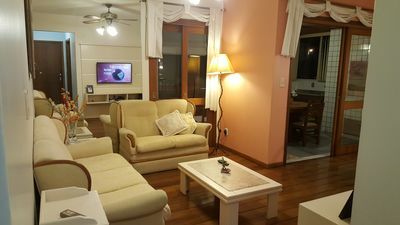 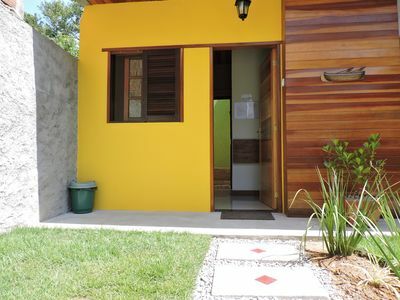 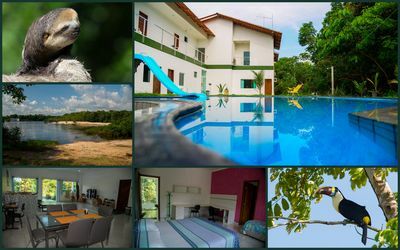 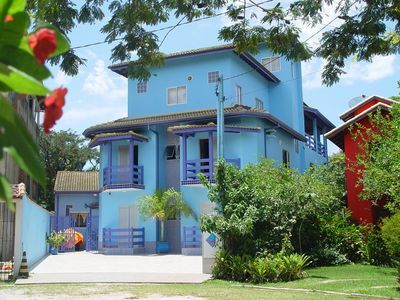 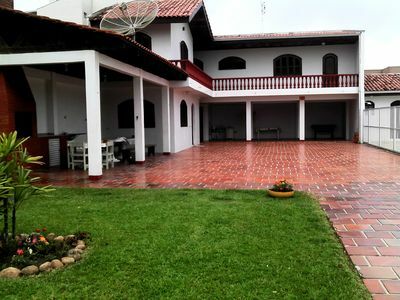 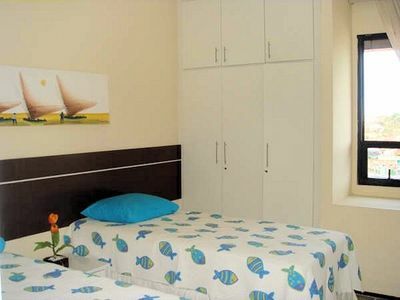 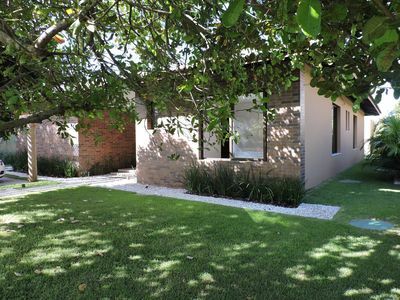 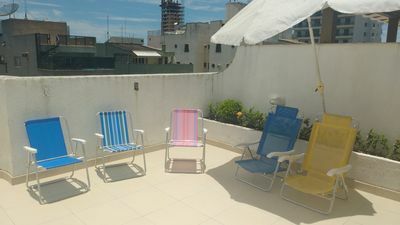 Situated on the KM 46 of BA-099, it is 35 minutes from Salvador Airport. 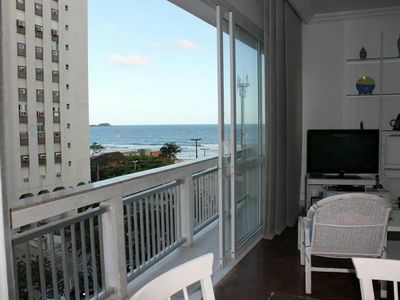 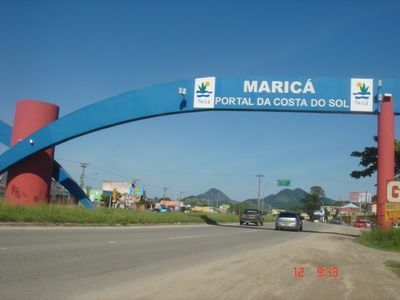 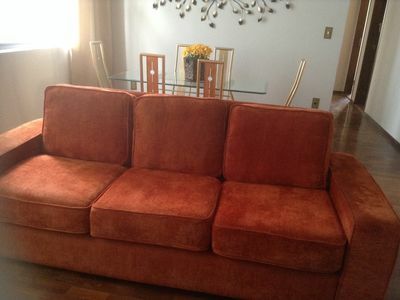 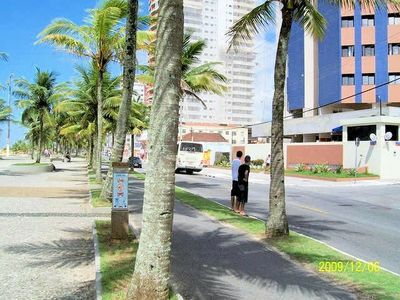 Easy access, between Praia do Forte and Guarajuba, 10 minutes by car from both. 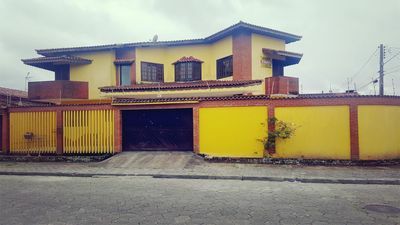 Mongaguá season is in the Yellow House. 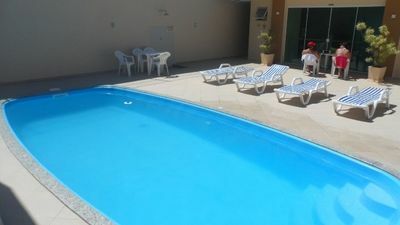 Pool and play area, barbecue. 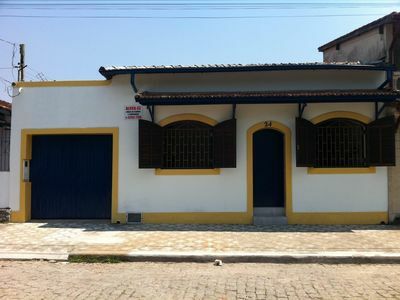 Apartment well located in the New Town.